The eight franchises of the Indian Premier League (IPL) will renew their domestic rivalry from 9 April when the ninth edition of the country's cash-rich T20 tournament kicks off. With this exciting version of cricket back in action, the crowd will once again throng the stadiums and the fans will be out in full force wearing the colours of their favourite teams. But amid all the excitement and hullabaloo, the upcoming season will bring some major changes in the tournament. The new season will see the debut of Rajkot (owned by Intex Mobiles) and the return of Pune (owned by Sanjeev Goenka) in the IPL. While the locals from the two cities will be happy to see their sides in the tournament, the yellow and blue army of Chennai Super Kings and Rajasthan Royals fans will not only have to switch loyalties, but will also have to make peace with the fact that their top stars will be playing for a different team this time. Chennai's pragmatic leader MS Dhoni has been snatched by Pune this season for a whopping Rs 12.5 crore. But Dhoni, who was long believed to be the most expensive player in the IPL, is no longer the crowned jewel of the league. 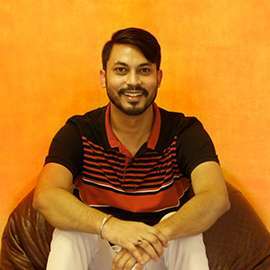 He has been pipped by his teammate Virat Kohli who will be paid a staggering Rs 15 crore by Royal Challengers Bangalore for his services. 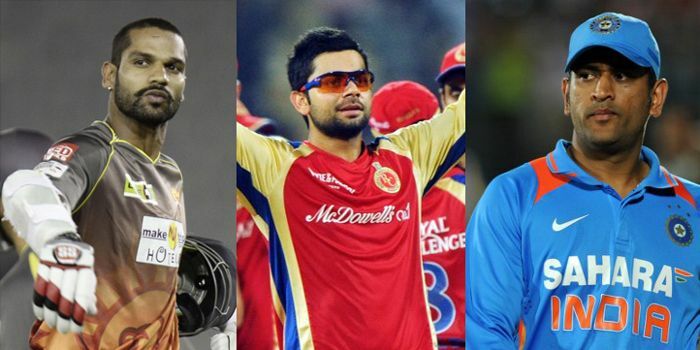 While the salary of a few players exceeded the purse deduction amount of the IPL franchises, there were more than a handful of prominent players who witnessed a dip in their salary. Gautam Gambhir, David Miller and Manan Vohra were among the players whose salary saw a fall this season. The inconsistent performances by Rohit Sharma for his national team has been under scrutiny for quite sometime now. But, in a Mumbai Indians jersey, the right-hander is a different player altogether. 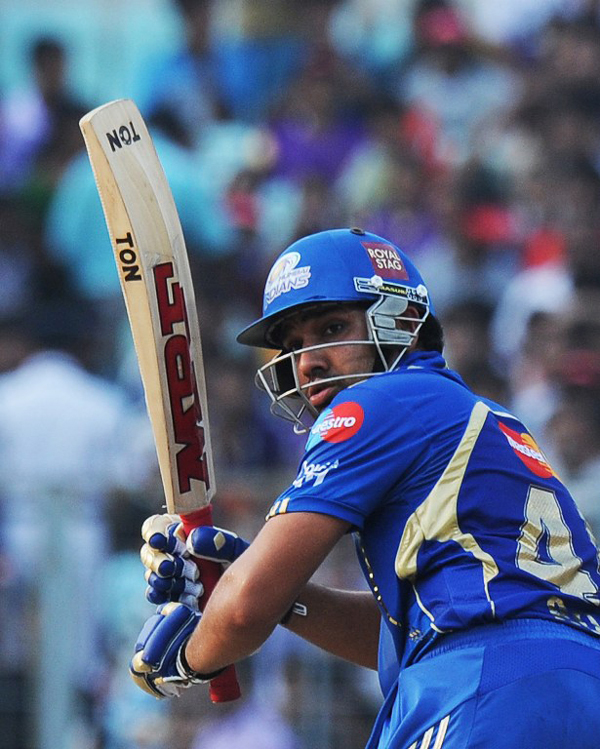 Sharma has scored 3,385 runs including a hundred and 24 fifties in his 128 IPL games for Mumbai which justifies the franchise's decision to retain him for Rs 12.5 crore. However, Mumbai will not pay their captain the complete amount of the purse deduction. Instead, the blue brigade will pay only Rs 11.5 crore as actual salary to Sharma. 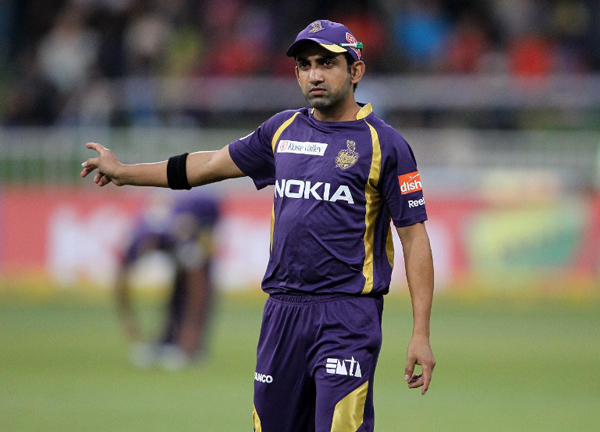 The Kolkata Knight Riders captain, Gautam Gambhir, has also witnessed a dip in his salary this season. The left-hander, who has scored 3133 runs including 26 fifties in 117 IPL games so far, was retained by Kolkata for Rs 12.5 crore. However, Gambhir will only get Rs 10 crore from the Shah Rukh Khan-owned franchise as actual salary. 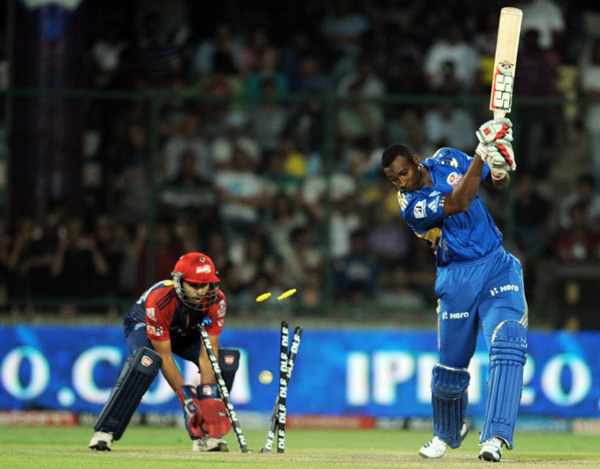 The West Indies all-rounder, Kieron Pollard, has been a vital cog for Mumbai Indians over the years. The right-handed batsman has scored 1,751 runs including eight fifties and has also taken 56 wickets in his 93 IPL matches so far. Given his all-round contributions in the past, Pollard was retained by Mumbai for Rs 9.5 crore but he is bound to receive Rs 9.7 crore as actual salary for his services. Indian middle-order specialist, Suresh Raina, has been crucial for Chennai Super Kings over the years. 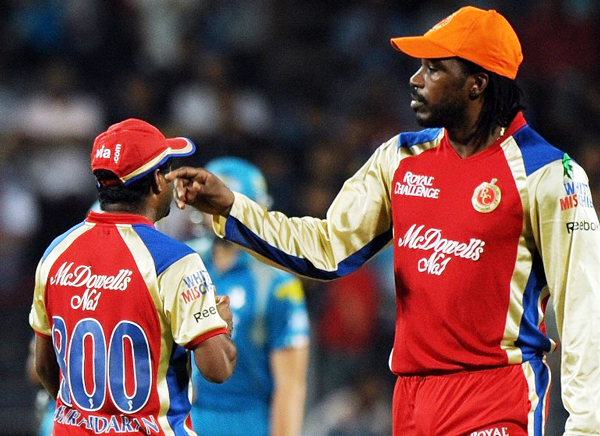 The left-hander has scored 3,699 runs including a hundred and 25 fifties for Chennai in his 132 IPL matches so far. However, following the two-year ban on Chennai, Raina was employed by the new entrants Rajkot for Rs 12.5 crore this season. But, when it comes to the actual salary, Raina will only receive Rs 9.5 crore from Rajkot. One of the most versatile and influential batsman in modern-day cricket, South Africa's AB de Villiers has been busy piling up runs and leading unimaginable chases for Royal Challengers Bangalore over the years. The right-hander has amassed 2,570 including a hundred and 15 fifties in his 104 IPL games so far. Due to his batting prowess, AB was retained for Rs 9.5 crore by Bangalore who've also decided to pay the full amount as actual salary to the player. Arguably one of the most destructive and feared batsman in limited-overs cricket, Chris Gayle has smashed multiple records while batting for Royal Challengers Bangalore in the IPL. The Jamaican marauder has smashed 3,199 runs including five hundreds and 18 fifties in his 82 IPL matches so far. The swanky opener will take home Rs 8.4 crore as actual salary, despite being retained by Bangalore for just Rs 7.5 crore. Sri Lanka's bowling spearhead, Lasith Malinga, has played his part for Mumbai Indians over the years. The right-handed bowler has taken 143 wickets, including the best bowling figures of 5/13, in his 98 IPL matches so far. 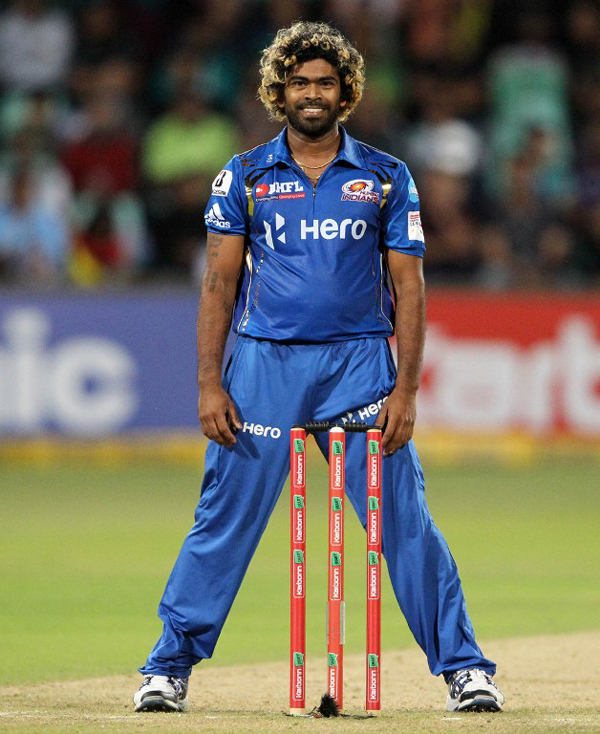 After being retained for Rs 7.5 crore by Mumbai this season, Malinga stands to earn Rs 8.1 crore as actual salary.